I am talking words again & how they influence our thoughts & actions. 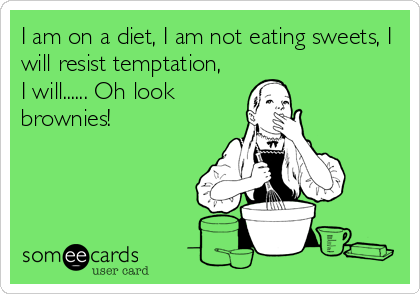 Specifically the D word – Diets or dieting! For me personally, the words diet or dieting make me think I am going to start a program to lose weight, lose the weight and then end it. People think they are done. It is way more than that from this person that lost mine back in high school. Many just go back to eating the way they did previously OR slowly start eating those things that made them gain the weight in the first place. Before you know it, 3 months or 6 months down the line, the weight is coming back on. People don’t think about the fact that you have to change the way you eat FOR LIFE. THEY ARE JUST DIETING. YES, there are many ways to do this BUT the most important way is TO FIND A WAY THAT YOU CAN LOSE IT AND KEEP IT OFF LONG TERM PLUS BE HAPPY TOO! 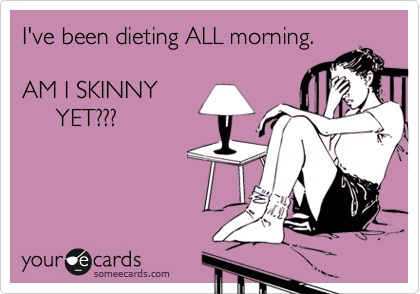 I can’t tell you how many times I hear from people that they are dieting but HATE the diet they are on!!! The words we use CAN really mess with our minds & actually backfire on us! 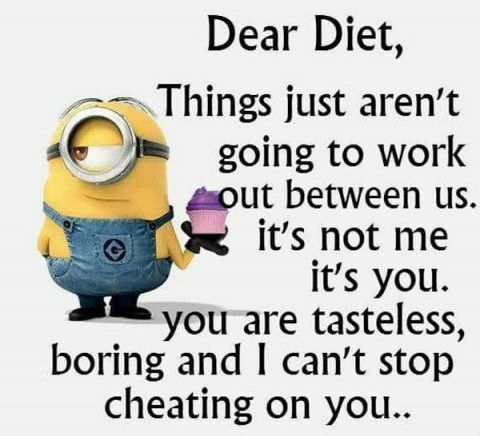 STOP SAYING I AM ON A DIET OR I AM DIETING! Why not just say you are changing the way you eat to feel better, get healthier, lose weight for life. You can still use some of the programs out there & modify them to meet your needs and keep you happy long-term! YES, it may take longer than that quick fix but if you do it right & in a way you can live with, it will stay off! IF YOU ARE THINKING I HATE THIS DIET OR I HATE WHAT I AM EATING ON THIS PROGRAM – FIND A WAY TO MAKE IT YOURS! FIND A WAY TO MAKE IT FIT FOR YOU AND YOUR LIFE!!! 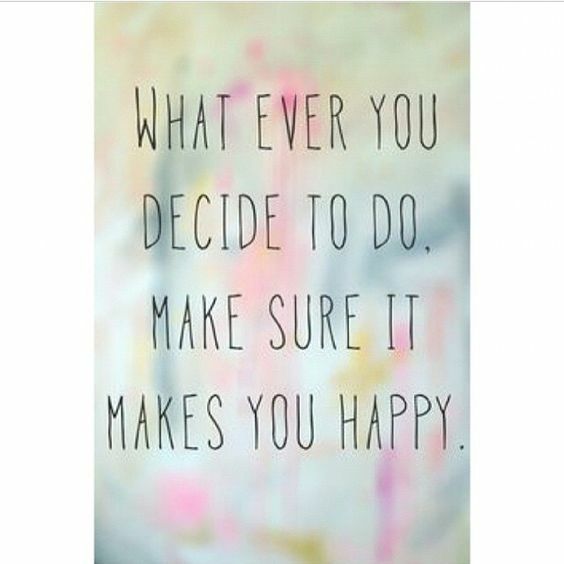 MAKE SURE IT MAKES YOU HAPPY LONG TERM! Again – I am trying to write my book. I have been at this since 14 years old through all the decades of life and work and family and deaths and hormone changes. My story is definitely much more than you have read here! THX AGAIN to all that shared & gave!!! I’ve never followed a diet, as I like to do my own thing. And eating a completely different way than what I’ll eat for the rest of my life really doesn’t make sense. I do like to do a food-based cleanse a few times a year, but I eat pretty much the same foods I eat the rest of the year but cut out certain things like coffee, dairy, alcohol, and anything processed for a few weeks. It’s a nice way to rest things. And I’ve never thought of it as a diet. So yes, I think you are absolutely right. Words do matter as they can influence how we think about things. I’m not exactly sure how I found my “diet.” I know I just started eating better and exercising. I suppose over time I tuned it. I do know that once I started losing weight, I just basically stuck to the same plan that got me there.